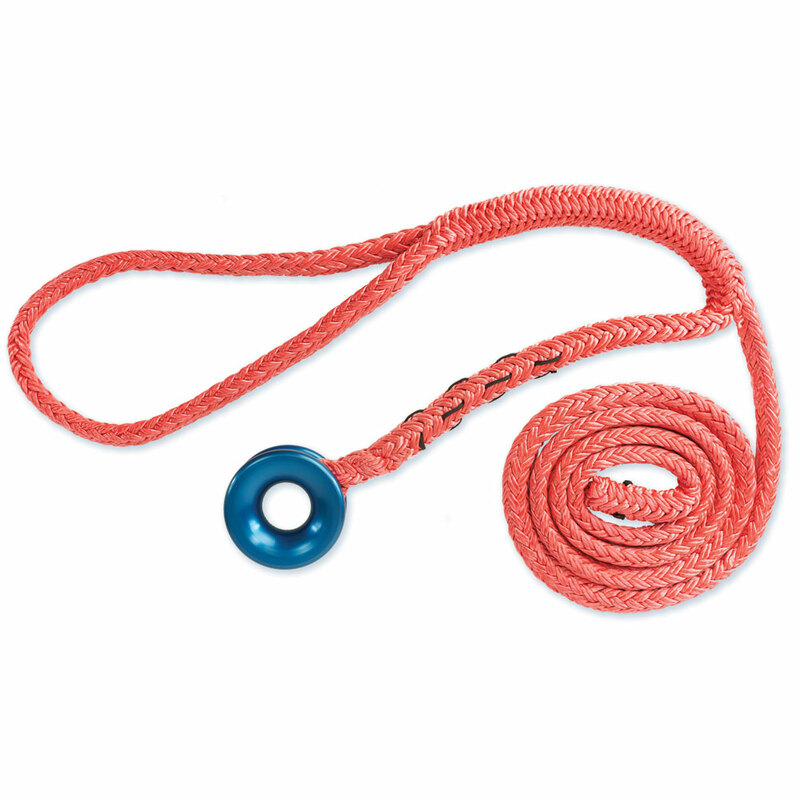 These slings are professionally spliced by Iron Street Rope Splicing to incorporate tough rigging rings and open up new options in the canopy. Rigging sling made from 1/2” Tenex TEC and 1 1/8” inner diameter Low-Friction Rigging Ring, giving you options in your rigging. 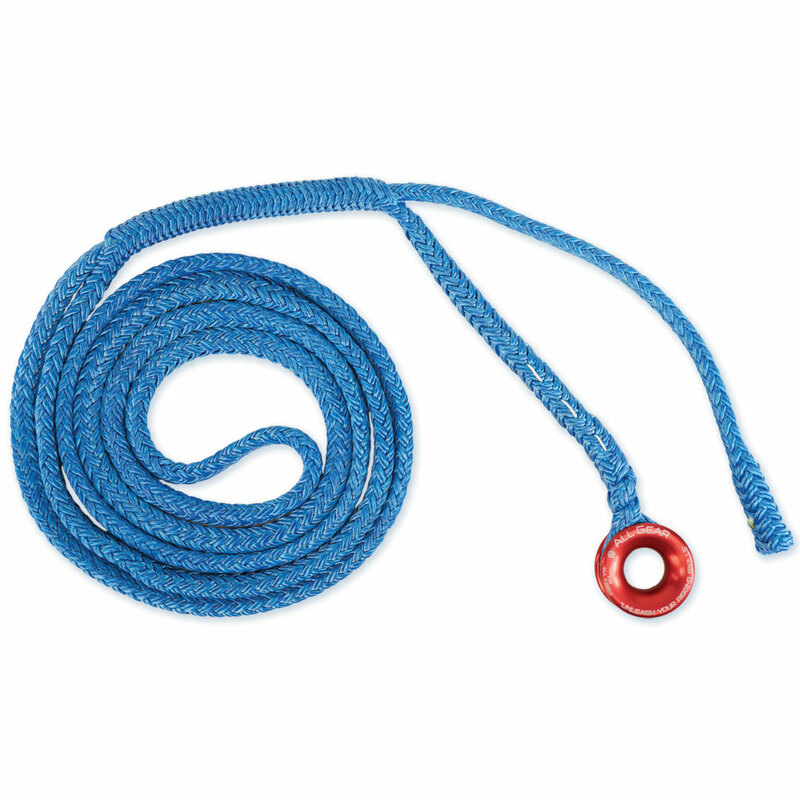 Rigging sling made from 3/4” Tenex TEC and 1 1/8” inner diameter Low-Friction Rigging Ring, giving you options in your rigging. 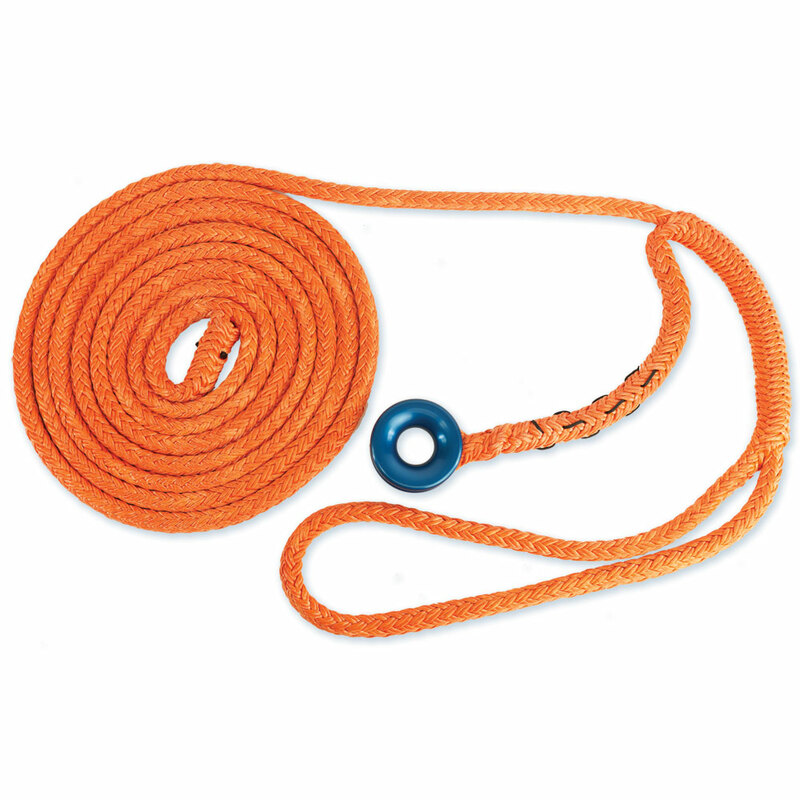 3/4” Sling Working Load Limit in Choker: 1,114 lb. Rigging sling made from 3/4” Samson Stable Braid with 1-1/2” inner-diameter Low-friction Rigging Ring.